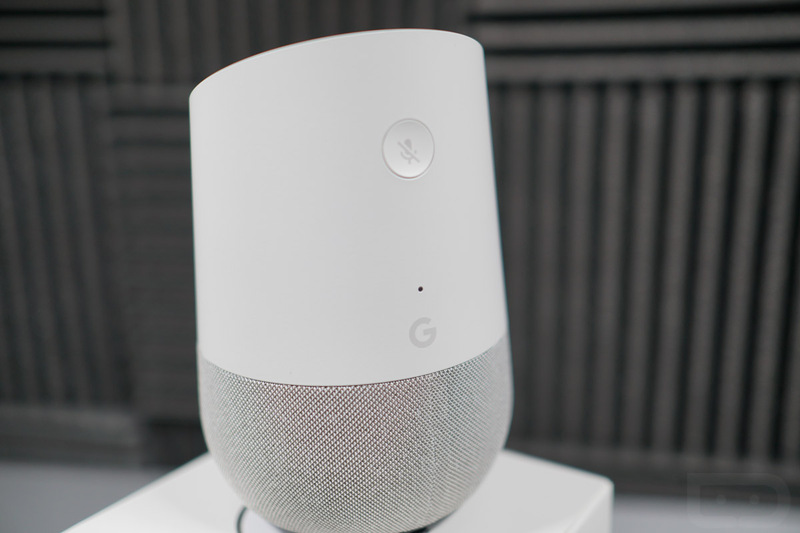 The Google Home supported partners and services page is listing official support for additional smart home product makers today, including iHome, Emberlight, and Leviton. We’re not personally familiar with the products from the below listed makers, but Emberlight makes smart lightbulbs, Leviton specializes in electrical wiring and outlets, and iHome has the SmartMonitor (temperature, lighting, etc). Here’s the newly supported makers, according to Google. To get started, you’ll probably want to open up your Google Home app and link the services together. Once completed, you should be all connected and can start OK Google-ing everything. Follow the via link to see the entire list of supported partners and services.